Gene Wilder wasn't the only actor interested in the lead role. 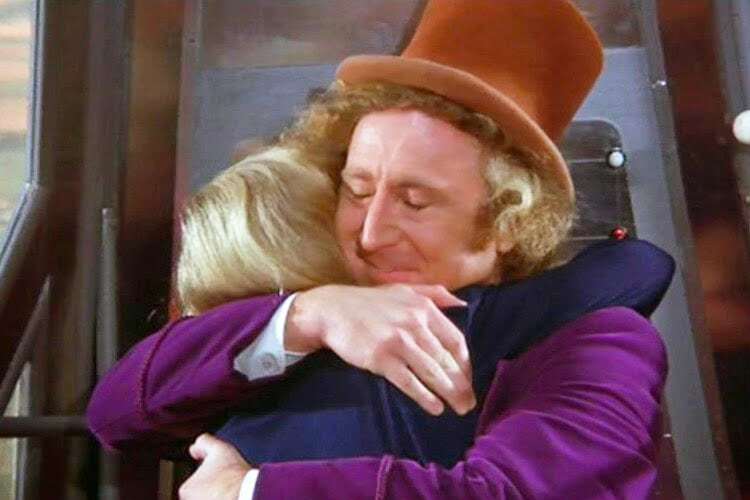 Many of us grew up watching “Willy Wonka & the Chocolate Factory,” the 1971 film that endeared Gene Wilder to children everywhere. If you’ve seen the movie once, chances are you’ve seen it multiple times and can quote the memorable lines and songs. 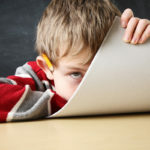 And perhaps you’ve always wondered why the movie title deviated from the book it was based on (Roald Dahl’s “Charlie and the Chocolate Factory”) or what the chocolate river was really made of. Well, here’s your chance to find out! 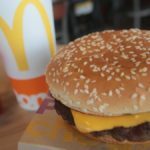 In commemoration of its enduring legacy, here are some fascinating facts about this beloved family favorite. 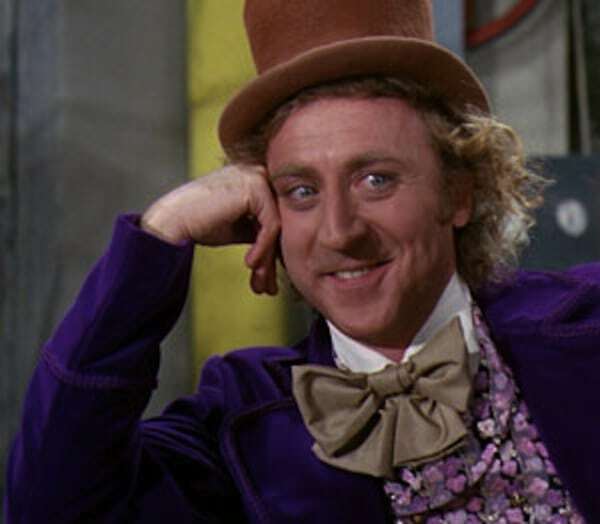 The late, great Gene Wilder deliberately kept his off-kilter performance as Willy Wonka a mystery to his castmates. 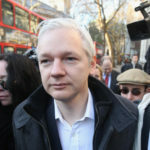 According to the 2001 documentary “Pure Imagination: The Story of ‘Willy Wonka & the Chocolate Factory,'” director Mel Stuart purposely didn’t warn his stars how intense the infamous tunnel scene would get in order to capture that sense of realism when Wilder delivered his crazed monologue on the boat. Seems like Stuart just liked surprising his actors! 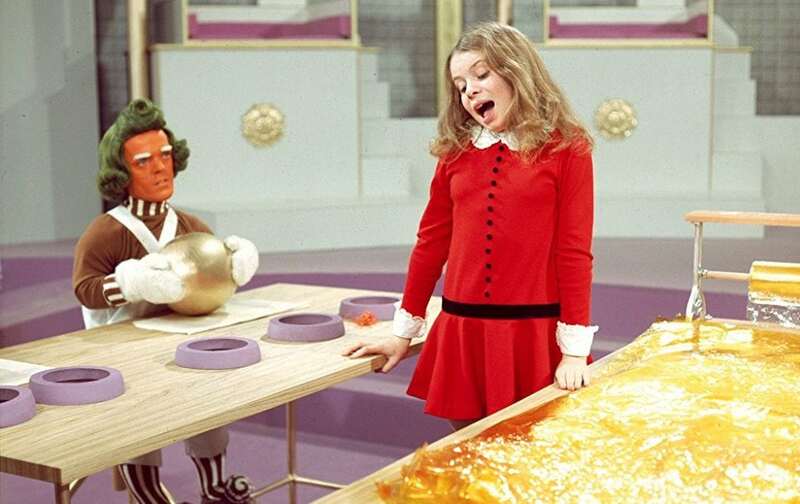 Personally, Veruca Salt is my favorite of all the nasty children that go on Wonka’s tour — and her big musical number, “I Want It Now,” is one of my favorite scenes. But it was apparently a real pain to shoot because of all the props involved. In 2011, Julie Dawn Cole, who played the bratty girl, said it took her 36 takes to nail the part where she throws ribbons and boxes around the room mid-song. 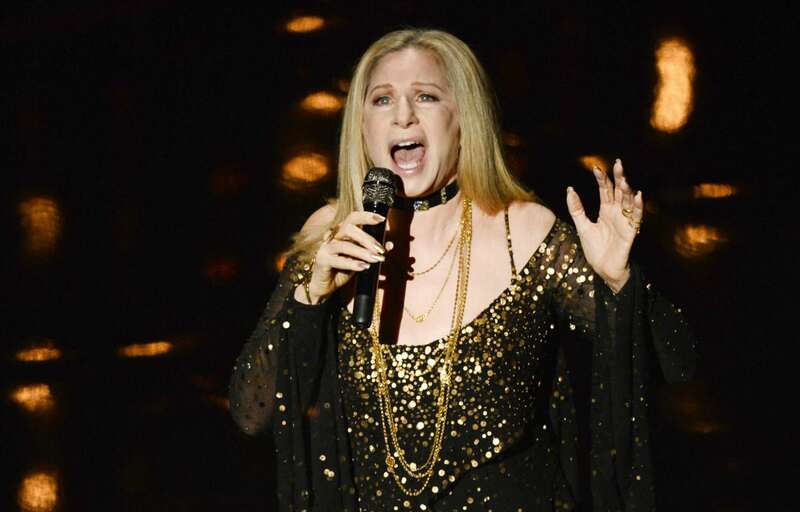 “The most [takes] I’ve ever done in my career,” she said. This charming line wasn’t originally planned, however, as Charlie’s Grandpa was initially supposed to yell “Yippee!” for the final line. Director Mel Stuart, who was filming in Munich, called screenwriter David Seltzer in Maine and instructed him to come up with a different ending virtually on the spot. Five minutes later, Seltzer gave Stuart his revised (and far more endearing) final line. 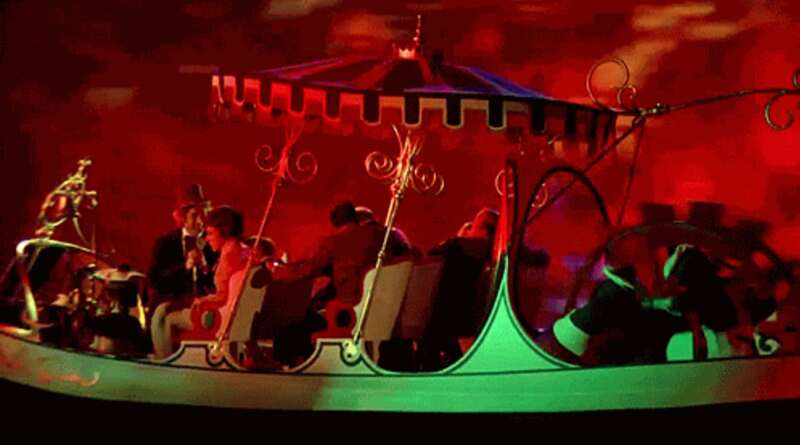 Have you ever noticed that the Wonka’s boat, the SS Wonkatania, has just enough seats on it – and not a single spare one? And that’s after Augustus Gloop gets sucked up the pipe! Either Wonka’s counting skills were lacking or he knew one of the kids would meet an untimely fate before they stepped onto the boat. 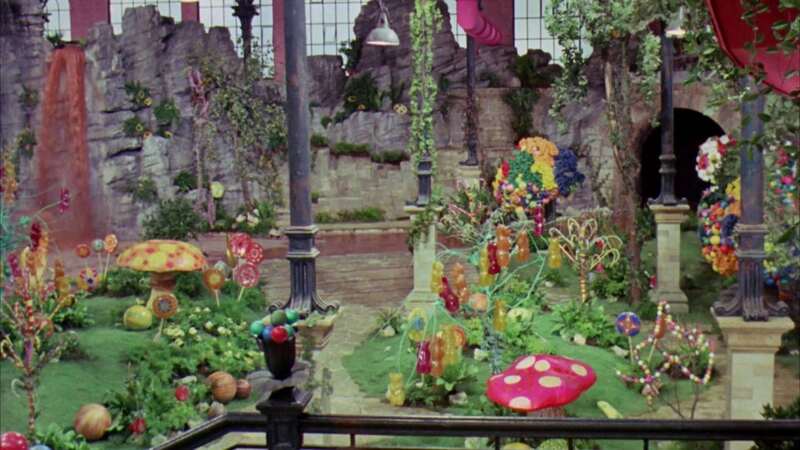 Set designers decorated some of the Chocolate Room with edible candies and jellies to allow the actors to really get into the scene. 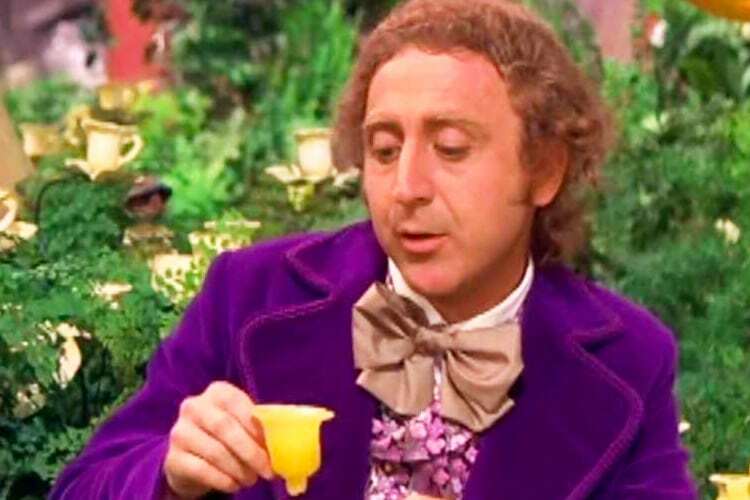 The flower cup that Gene Wilder munches on at the end of his song “Pure Imagination” was most definitely not edible and was made of wax (if you look closely you can tell that the flower he picks up is made from a different material compared to the others around it). He had to chew on the wax until each take ended before he could spit it out. 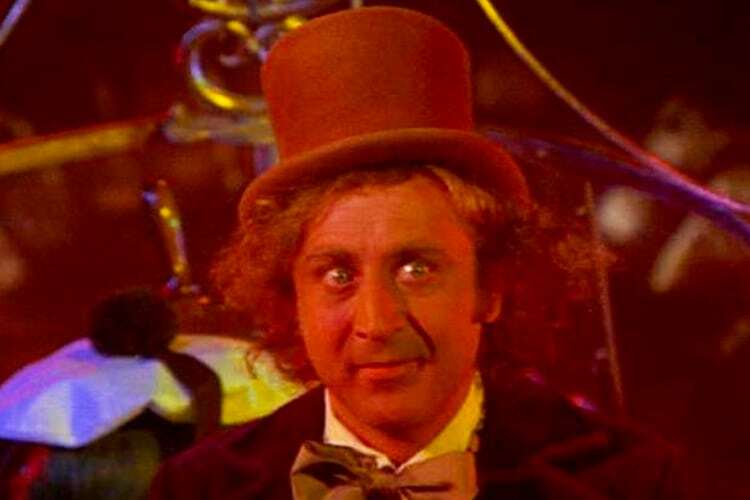 “Willy Wonka & the Chocolate Factory” was made for about $3 million (equal to about $19 million today, when adjusted for inflation), which is a tiny budget for a fantasy film. 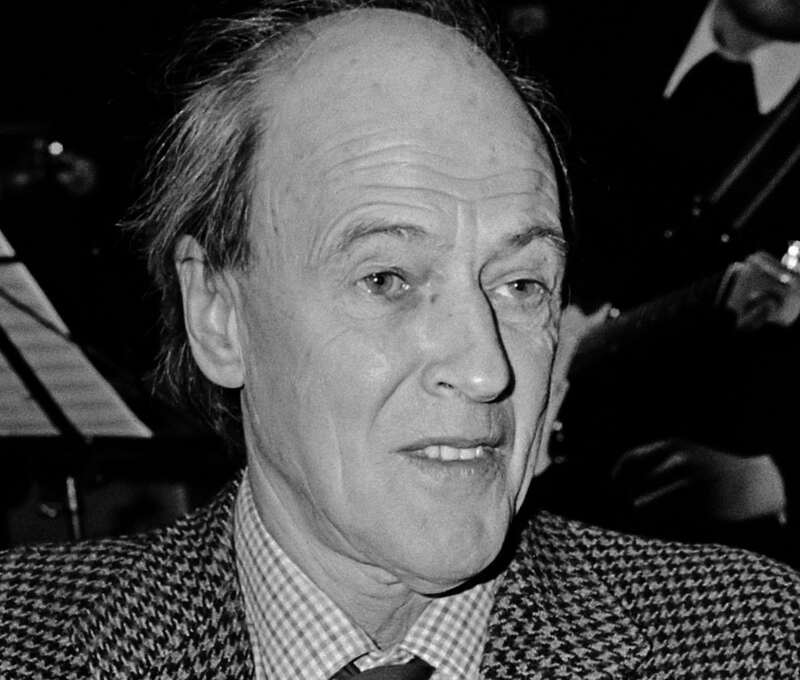 The budget forced several changes from author Roald Dahl’s novel to be made, including trading the book’s nut-cracking squirrels for egg-laying geese in Veruca Salt’s ultimate scene. 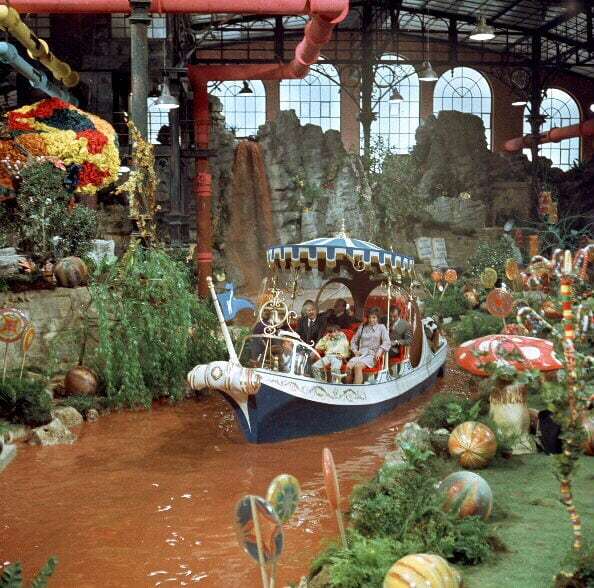 In contrast, the 2005 film “Charlie and the Chocolate Factory” had a reported $150 million budget to play with. 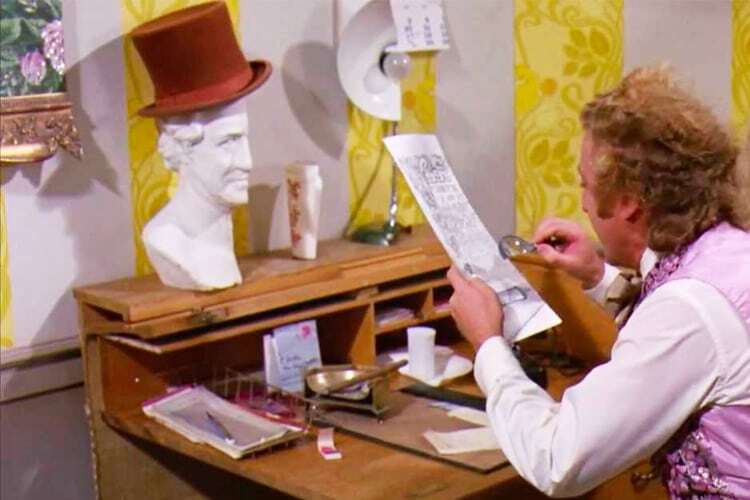 Some fans have theorized that there’s some sort of underlying implication behind all the items in Willy Wonka’s office being cut in half. 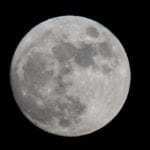 But Mel Stuart has said it was simply an aesthetic choice, not a symbolic one. He said the office set was originally “gorgeous” but that he felt it didn’t match Wonka’s madness, so he ordered the furniture be cut in half. When you catch glimpses of Willy Wonka’s epic chocolate factory through the gates that surround it, you’re actually seeing a power plant. 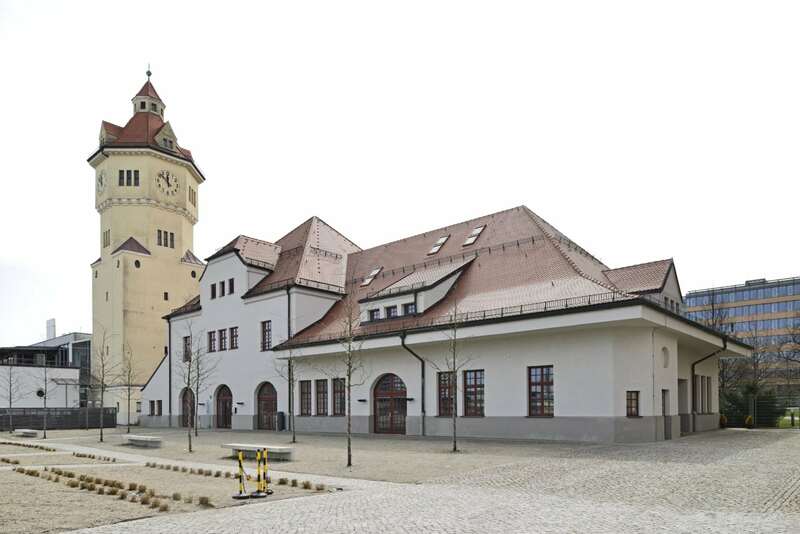 The building used for the exterior of the factory was a Munich Gasworks location in Munich, Germany, where the movie was filmed. Stuart chose that city because it had a “storybook quality” and he didn’t want audiences to immediately be able to place where the story was set. 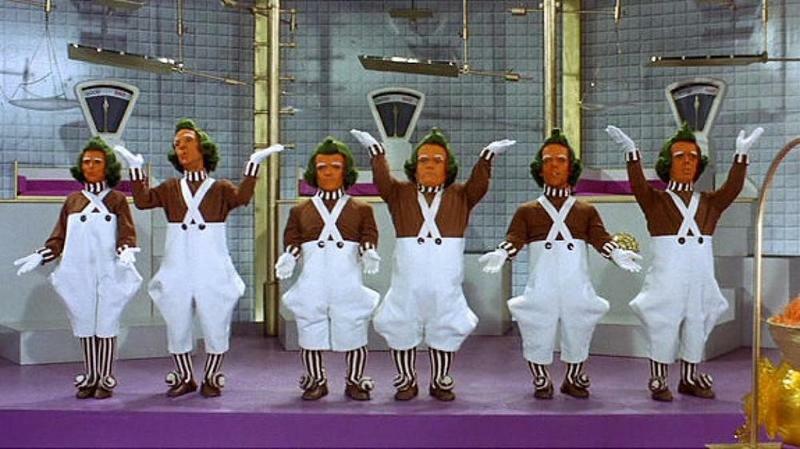 Due to their required size, finding actors to play the Oompa Loompas required a wide search. 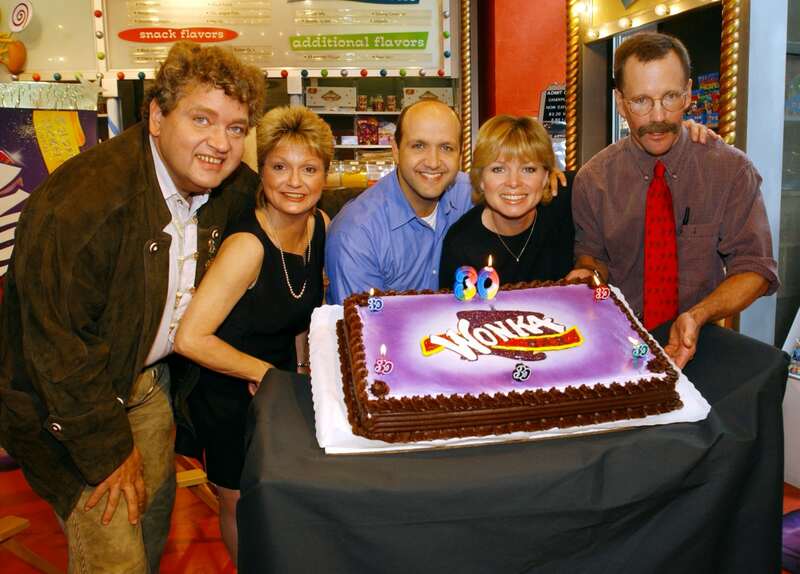 Rusty Goffe, who played one of the diminutive candy makers, said in 2005 that six of the 10 Oompa Loompas were played by British actors (including himself) and others were from Germany, Malta and Turkey. They also ranged in age, with one of the actors being in his 70s at the time of filming! And in case you thought these little orange people were all men, you’d be wrong because one of them was played by a woman. Some of the highlights of “Willy Wonka & the Chocolate Factory” are, of course, the musical numbers, including those done by the Oompa Loompas. The choreography in the movie was done by Howard Jeffrey, who had just finished doing the same job for Barbra Streisand’s 1970 film “On a Clear Day You Can See Forever.” Jeffrey had also worked as an assistant choreographer on 1961’s iconic “West Side Story” before plotting the moves performed inside Wonka’s factory. The look on the kids’ faces when they enter the iconic Chocolate Room for the first time was 100 percent real. 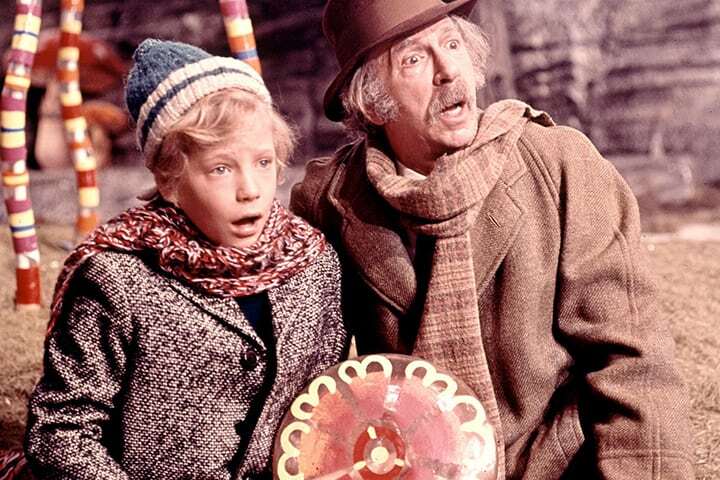 Director Mel Stuart intentionally kept the young actors off the set until filming began so that their amazement would be genuine. 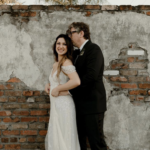 It isn’t uncommon to hear about actors who don’t work well together despite having chemistry onscreen, but in this case the two lead actors were very close. 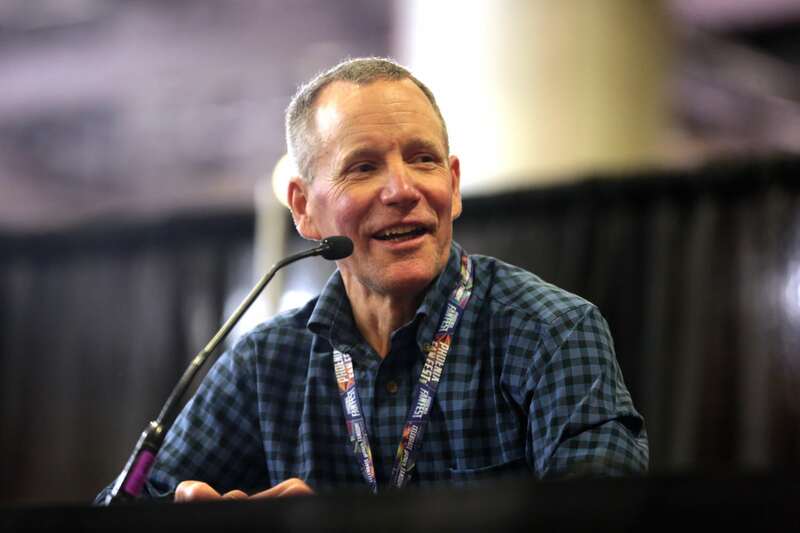 Peter Ostrum, who played Charlie, told Variety in 2016 that Wilder “treated people with respect and dignity.” Ostrum said the veteran actor would often buy a chocolate bar after lunch and share it with him on the way back to the set. 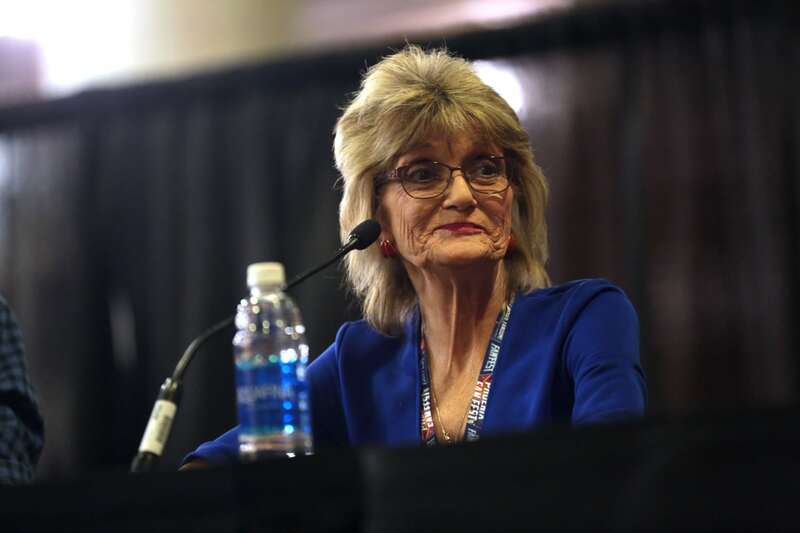 When Wilder died, Ostrum compared it to losing a parent. 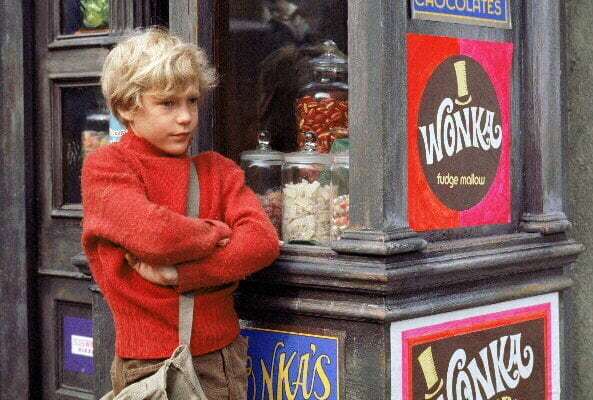 “Willy Wonka & the Chocolate Factory” star Peter Ostrum is famous for playing Charlie, but he ended up working a much less glamorous job. Ostrum gave up acting and became a veterinarian, taking care of large animals. He never appeared in another film, which means he’s got a perfect track record as an actor! 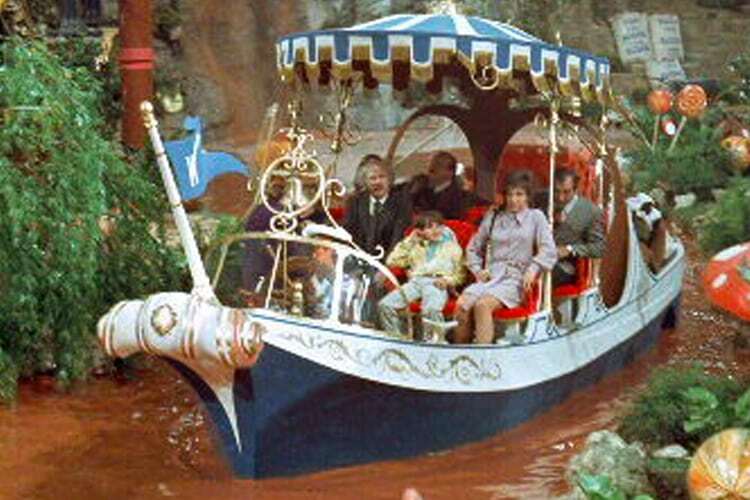 In the SS Wonkatania scene, the actor playing the Oompa Loompa captain thought he had much more control over the boat than he really did. The boat was actually on a track under the water and was being pulled by cables but director Mel Stuart never told the actor that. 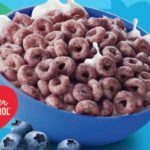 After Mel Stuart’s 10-year-old daughter suggested he make a film of Roald Dahl’s book, the director pitched it to his producer friend, David Wolpert, who’d worked with Quaker Oats on a television special. Quaker Oats was hoping to fund a project that would help promote a new chocolate bar it was developing. 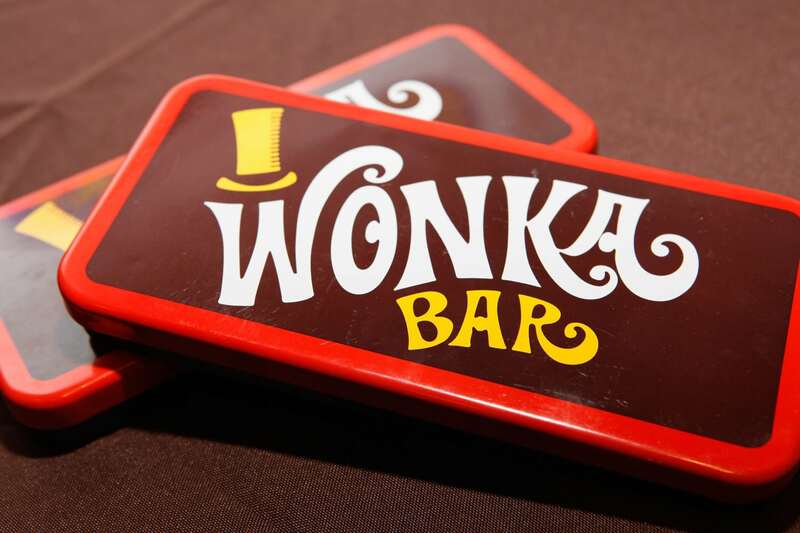 The company put up $3 million for the film’s production but its plans to make a Willy Wonka-branded candy bar eventually fell through. 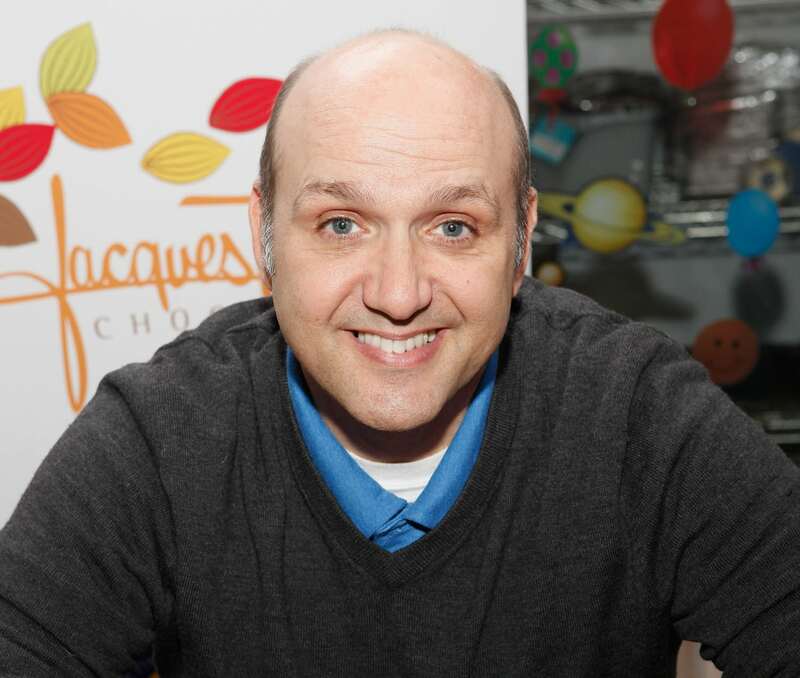 In 2018, Wonka-obsessed viewers of “Jeopardy” caught an unexpected treat when they saw Mike Teavee-actor Paris Themmen competing on the show. Themmen didn’t mention his role in the beloved film on the show and instead described himself as an “avid backpacker” when host Alex Trebek asked him about himself. He finished as runner-up on the episode. Though you’d assume that this film would’ve been the perfect springboard for the careers of the five young actors at its center, only one of them kept working as an actor. 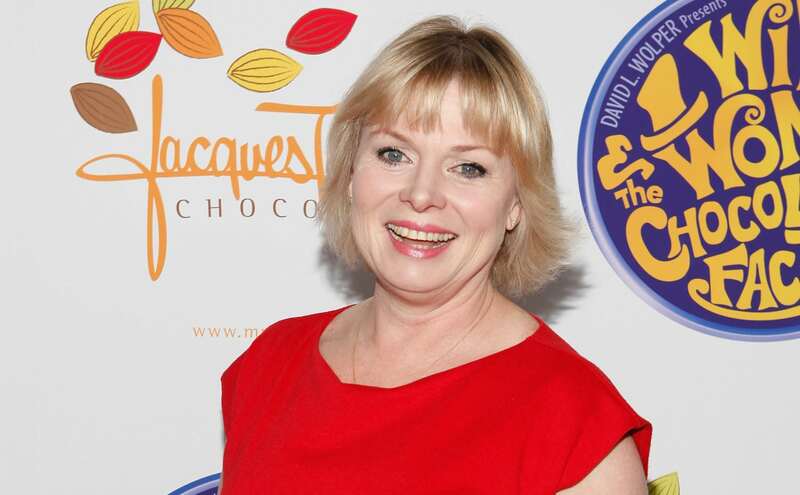 Julie Dawn Cole, who played Veruca Salt, went on to act in several TV series, mostly in her native England. 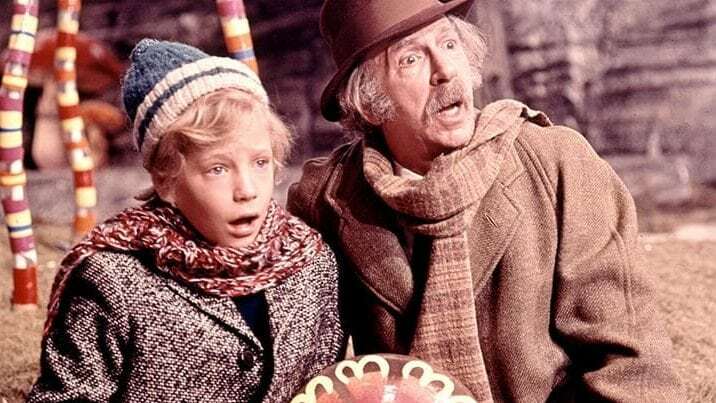 It will probably make you smile to know the actors who played the kids in “Willy Wonka & the Chocolate Factory” have stayed in touch over the years. “We think of ourselves as a family,” Themmen, who played Mike Teavee, told NBC’s “Today” in 2015. “A dysfunctional family maybe but a family, really. One such account, he said, involved the actors snatching up the crew’s shoes that were left outside their hotel rooms to be shined. Once they had accumulated all the shoes, they laced them together and left them in a pile to be found the following day! 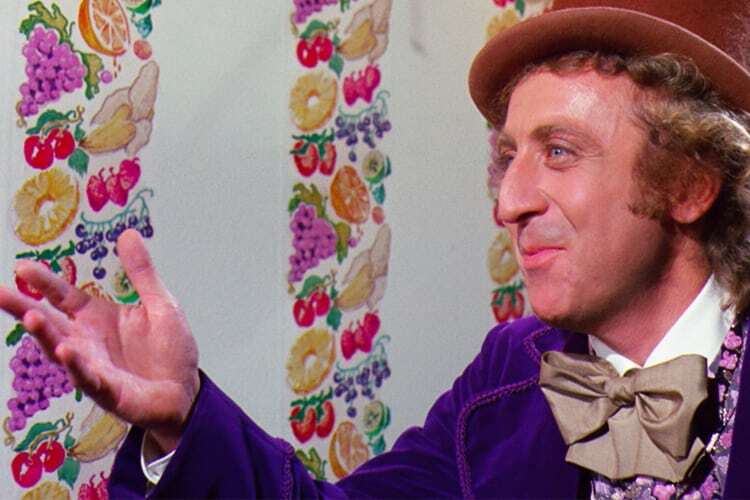 Though it seems unfathomable now to have had anyone other than Wilder playing Wonka in 1971, the role easily could have gone to other actors — namely Fred Astaire and Peter Sellers, both of whom contacted author Roald Dahl personally to express their interest in the role. 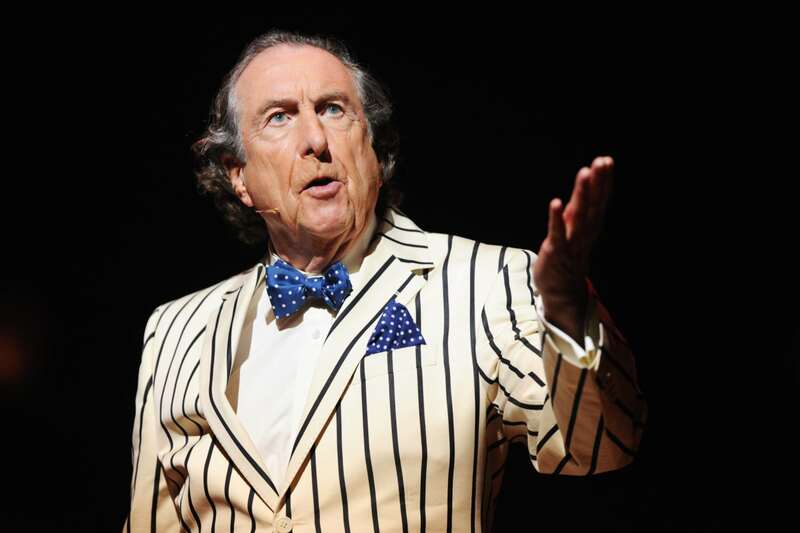 Other interested actors included Monty Python stars John Cleese and Eric Idle. Come to think of it, Idle probably could have been a great second choice! Also, when Mike Teavee’s mom identifies the tune Wonka plays before entering the Chocolate Room as one by Rachmaninoff, she’s incorrect. It was actually from Mozart’s “The Marriage of Figaro.” These mistakes could have been intentional but it’s unclear. 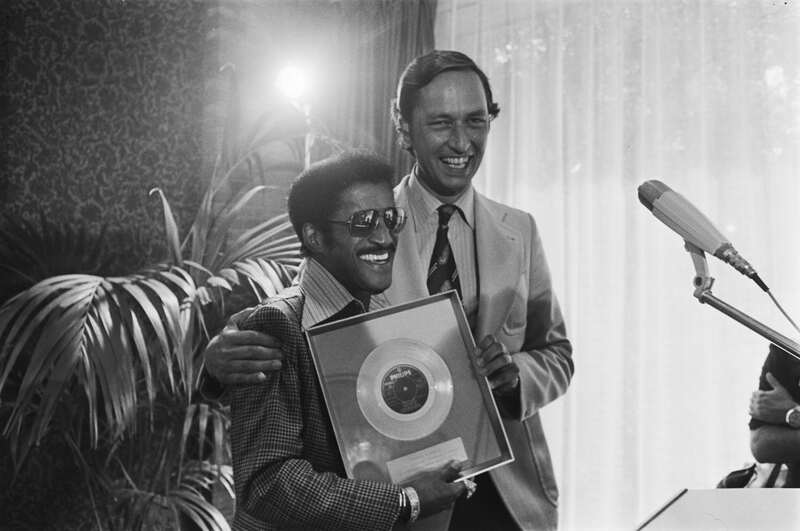 By the time “Willy Wonka & the Chocolate Factory” hit theaters in 1971, Sammy Davis Jr. was already an entertainment icon thanks to his work with the legendary Rat Pack. But he hadn’t scored a No. 1 single until he covered one of the songs from the movie. Davis’ version of “The Candy Man,” which is sung by the candy store owner early in the film, topped the charts in 1972 and became his signature song. Davis wasn’t thrilled about recording the song, reportedly saying he thought it “may just pull my whole career down” at the time. 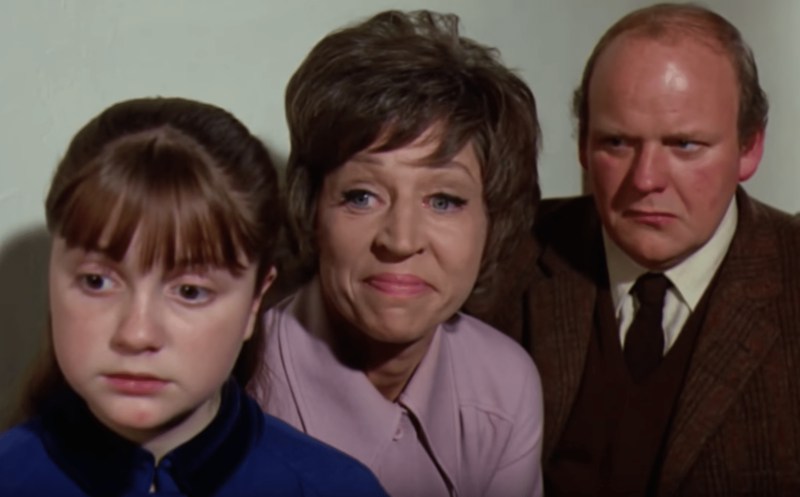 Despite the source book being called “Charlie and the Chocolate Factory,” Mel Stuart decided to change the name for the film, partly out of respect for black viewers. 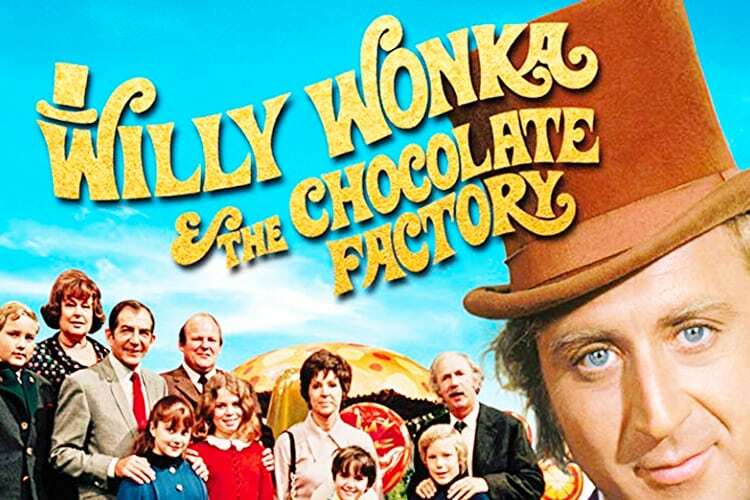 America’s Civil Rights movement was still fresh and Stuart had learned that, prior to the Civil War, slaves commonly referred to plantation overseers as “Mister Charlie.” Stuart made the decision to change the name of the film to “Willy Wonka & the Chocolate Factory” due to this fact and because he thought it was a better title. 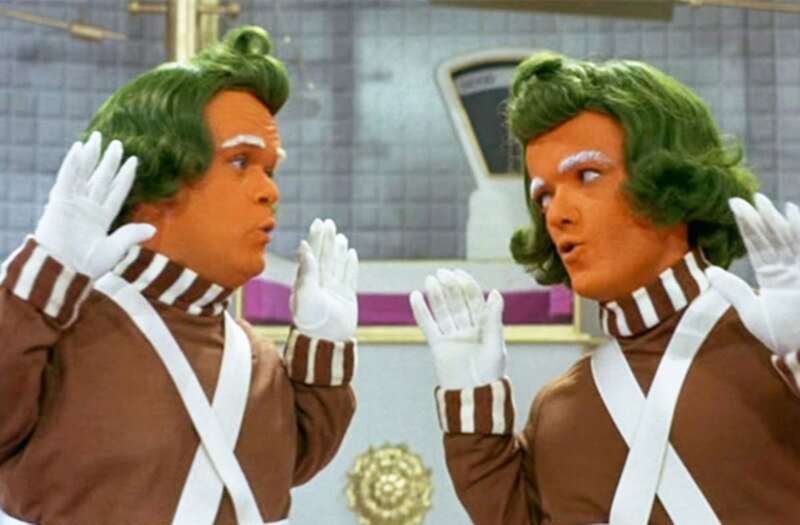 Stuart has also said the Oompa Loompas were changed from African pygmies (as described in the book’s first pressings) to orange-faced characters, to avoid the insinuation of slavery. During the Oompa Loompa song in the Wonka Vision room, actor Rusty Goffe was required to do a set of cartwheels for the dance number. During an interview, Goffe revealed that 76 takes were required to pull off the seemingly simple move. Even with all those takes, though, the cartwheels seen in the film still look pretty shabby! If you watch closely during the scene with the song “The Candy Man,” you’ll notice a little girl in the scene using quick reflexes to avoid getting hurt. When actor Aubrey Woods lifts up the moving countertop toward the end of the song, the girl has to suddenly tilt her head out of the way to avoid getting hit under the chin!